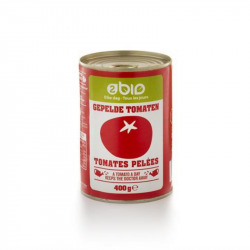 Member Price:4,99 €(Save 20%) What is the member price? 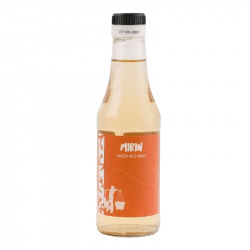 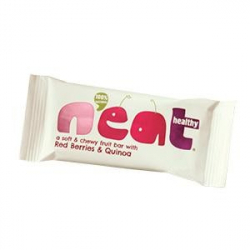 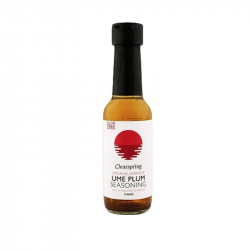 For a great umami flavour. 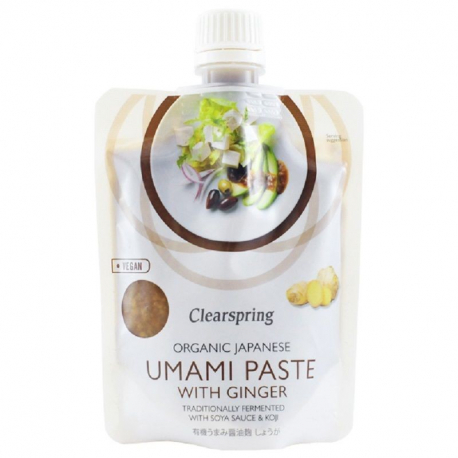 Give a great umami flavour to your dishes with this organic Japanese umami paste with ginger. 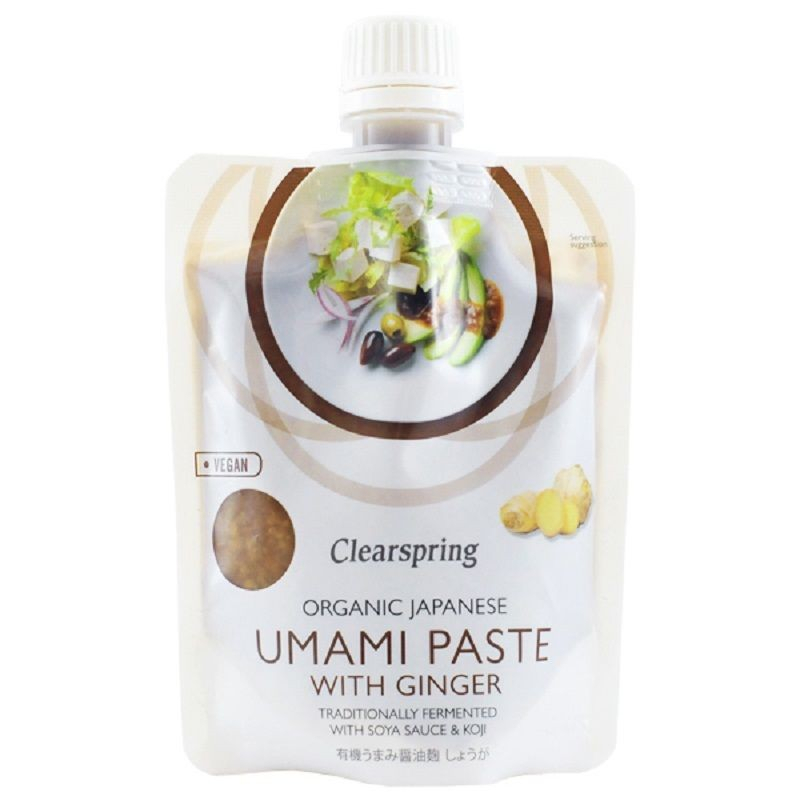 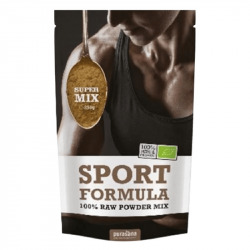 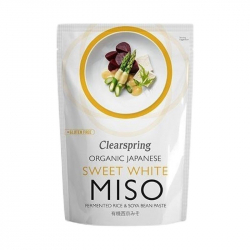 This paste contains organic soy, ginger and rice koji, a kind of mould that transforms protein into amino acids, which makes food tastier and tender. 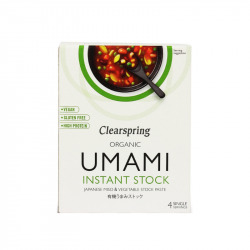 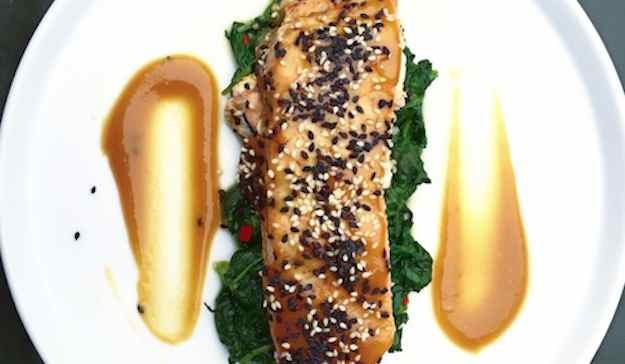 Umami is also used to ferment soy sauce, miso and saké. 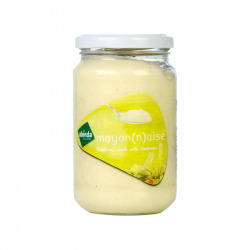 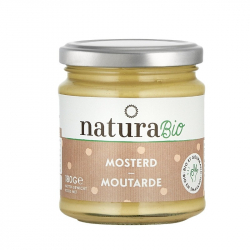 Add this paste to sauces, stews and dressings and with vegetables. Délicieux pour accompagner des petits plats et leur donner une saveur originale. 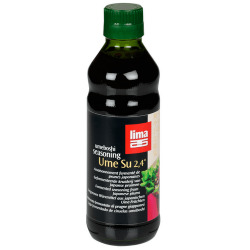 La pâte umami rappelle un peu les sushis et se marie à la perfection avec l'avocat. 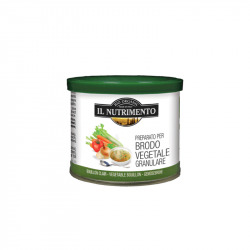 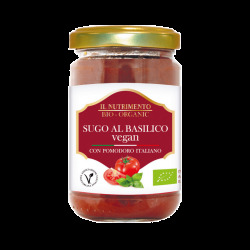 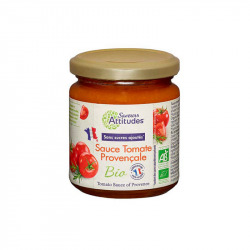 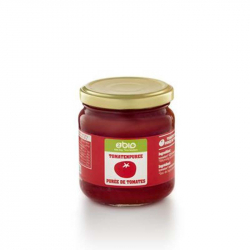 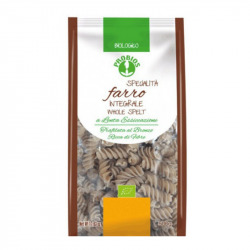 2Bio peeled tomatoes are ideal for cooking simmered dishes and sauces for pasta, meats or fish. 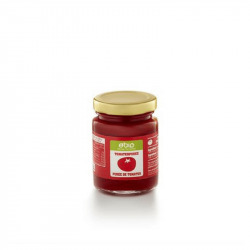 The products are from organic farming. 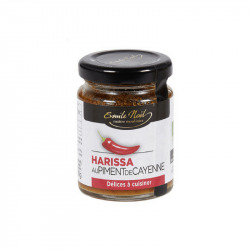 Harissa met Cayennepeper. 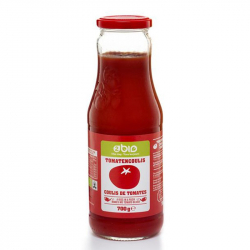 Deze heerlijke pikante saus is heerlijk in vele recepten. 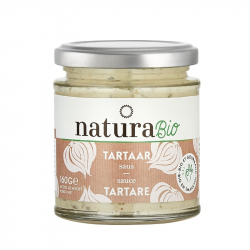 Te gebruiken als u zin heeft in wat pittigs. 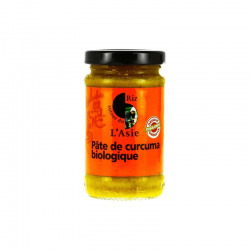 This Turmeric sauce will bring you to another country in a few seconds. 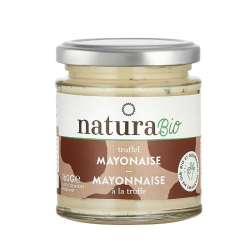 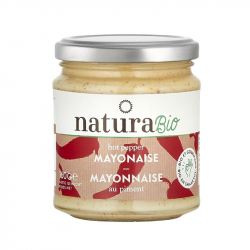 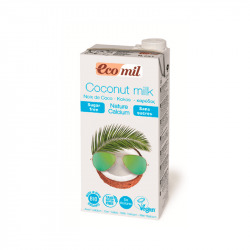 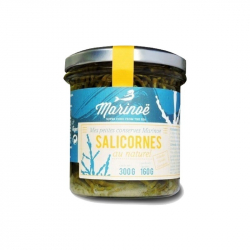 Encore une recette saine et rapide !